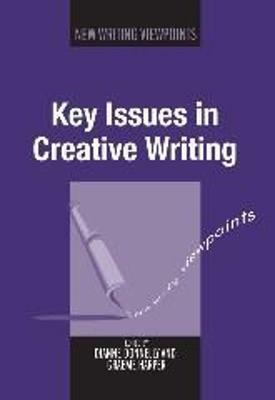 Key Issues in Creative Writing explores a range of important issues that inform the practice and understanding of creative writing. The collection considers creative writing learning and teaching as well as creative writing research. Contributors target debates that arise because of the nature of creative writing. These experts from the UK, USA and Australia specifically examine creative writing as a subject in universities and colleges and discuss both the creative knowledge and the critical understanding informing the subject and its future. Finally, this volume suggests ways in which addressing current issues will produce significant disciplinary knowledge that will contribute to the success of creative writing in current and future academic environments.